The average adult aged 25 to 34 spends around $161 per month on clothing, with middle-aged buyers spending around $50 more. This amount seems more than reasonable, yet if you are at a stage in your life in which saving is key (because you are saving for a home or paying off a debt, or you have your eye on a new car), it is important to find ways to stretch your salary further and set aside a specific amount for savings every month. This can be hard right now when summer sales are tempting you both at physical stores and online. 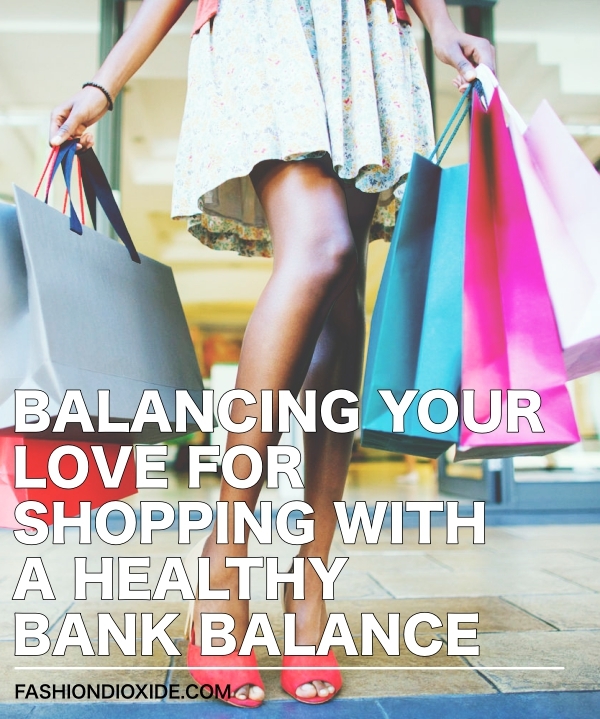 The good news is that by following a few tips you can continue to give yourself a treat, yet maintain pocket by Balancing Your Love for Shopping with a Healthy Bank Balance. 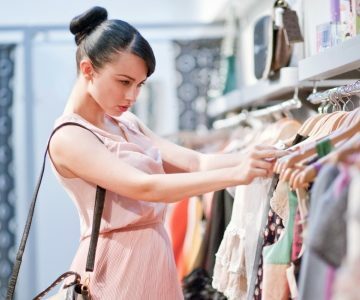 One of the most typical causes of overspending on fashion is impulsive buying, which occurs “when a consumer experiences a sudden, often powerful and persistent urge to buying something immediately. 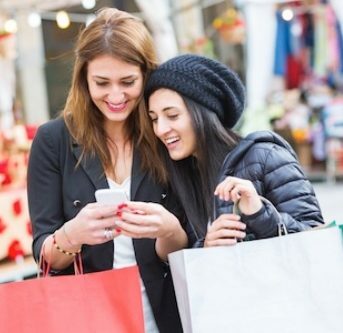 The impulse to buy is hedonically complex and may stimulate emotional conflict. Also, impulse buying is prone to occur with diminished regard for its consequences.” When sales season comes around, the big discounts you find on many brand name items can make you feel like an offer is simply too good to pass up. To avoid impulse buying, plan what you want to purchase months before the sales begin – in fact, as soon as the new season’s collections are released. When Black Friday or sales season comes around, make your move and take a couple of items on your list home. This is a good way to ensure that you only buy what you really need. The key to saving is knowing exactly how much money you have to ‘play with’, and setting a budget you strictly adhere to. There are many free apps that will enable you to do so. Mint, for instance, is a true classic when it comes to savings apps. It helps you track all your purchases and balances, even if you have your money in more than one bank or account. Mint tracks transactions from your credit and debit cards so you are always in the know. If you find that you are consistently going over budget, you can then take action. For instance, you might consider using a prepaid card every month for shopping, to ensure that the items you buy fall within a predetermined amount. Buying a classic outfit such as a white T-shirt, a good pair of skinny jeans or rugged yet stylish mountain boots is a good idea because you know that these items will always be necessary. However, classic doesn’t have to be boring. Certain styles always come back. These include boho chic items with a 1970s vibe, monochrome outfits, and lacey tops. By purchasing things you know you will use one day, you can build a diverse wardrobe that is inspired by more than one decade. Some of the most stylish women in film and television are those who aren’t necessarily millionaires. If ever you need inspiration, think Audrey Hepburn in Breakfast at Tiffany’s. She dressed in classic fabrics and cuts that never went out of style while dreaming of sparkly, beautiful things.